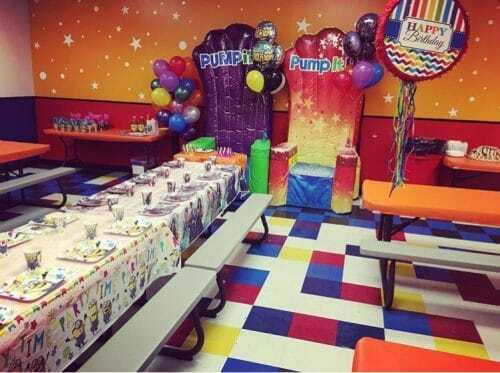 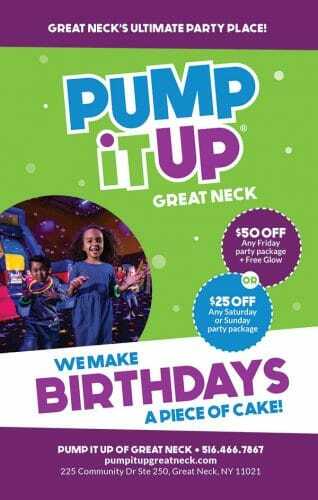 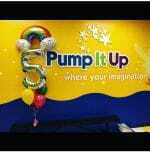 Pump It Up is the pioneer in birthday party entertainment. 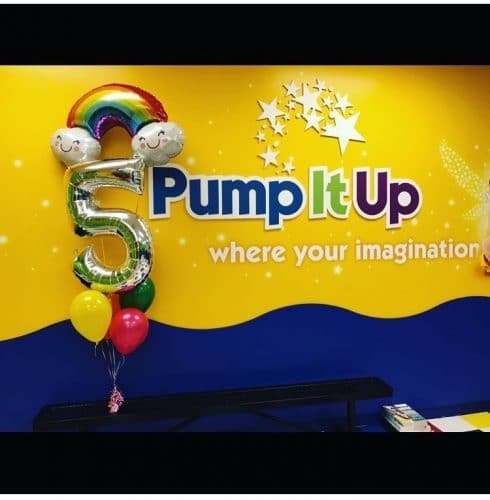 Founded in Pleasanton, California in 2000, it was an immediate success, allowing parents to host children’s parties in a private, safe, and clean environment. 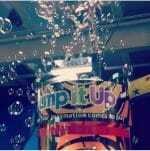 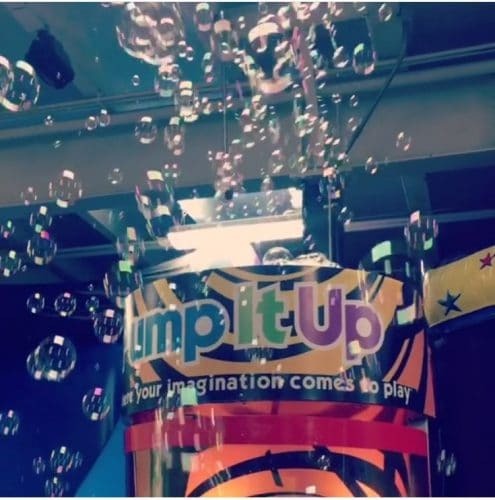 Due to its popularity, Pump It Up began franchising in 2002. 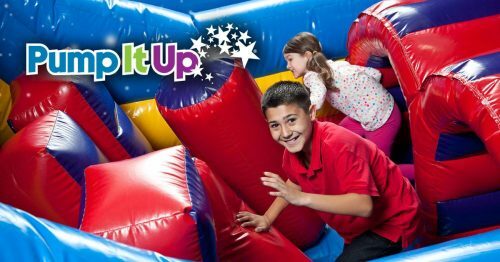 It has set the industry standard for indoor inflatable safety, while providing your community with a fun and healthy family activity. 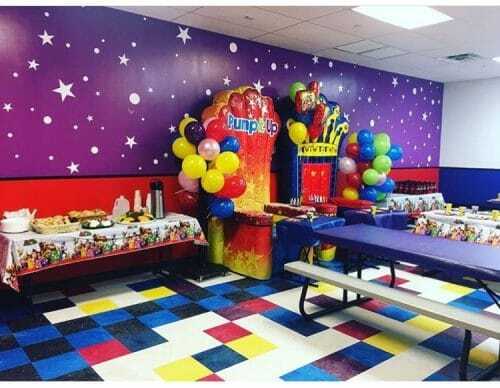 The Great Neck location opened its doors in 2009 and has continued to be a leader in throwing some of the most memorable kid’s parties around! 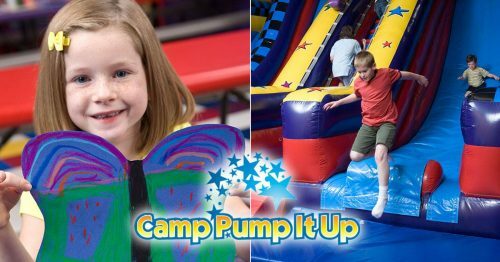 Recently under new ownership, the venue is undergoing some renovations, including some brand new inflatable rides for all ages! 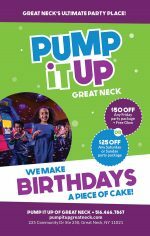 You also never have to wait for a birthday party to come have some bouncing fun around here – stop by all week long for one of our amazing open jump sessions!